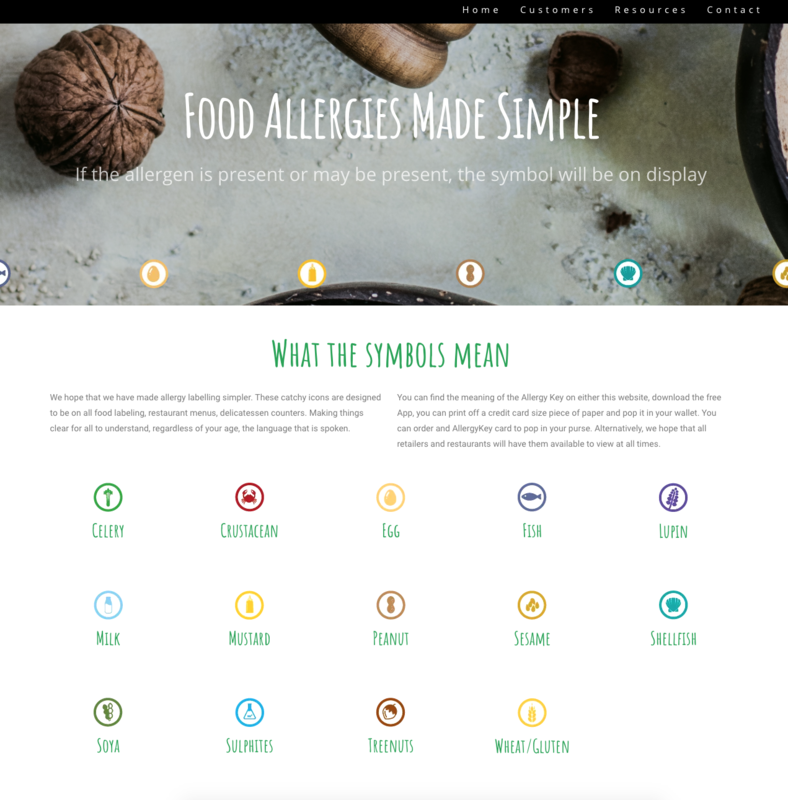 This website was created in WordPress. 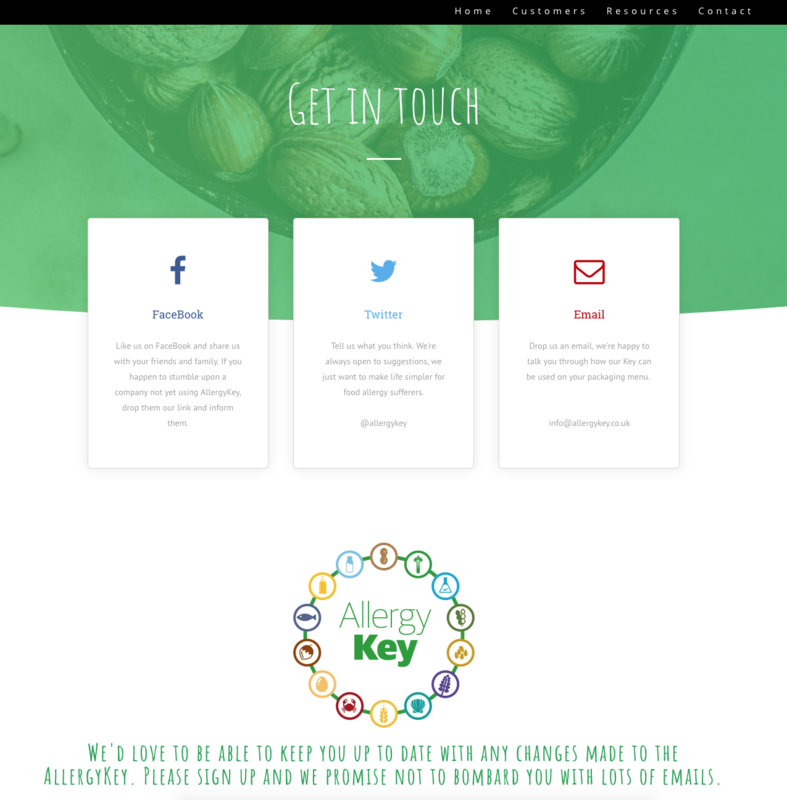 To compliment the website, I have also set up social media platforms to promote AllergyKey. 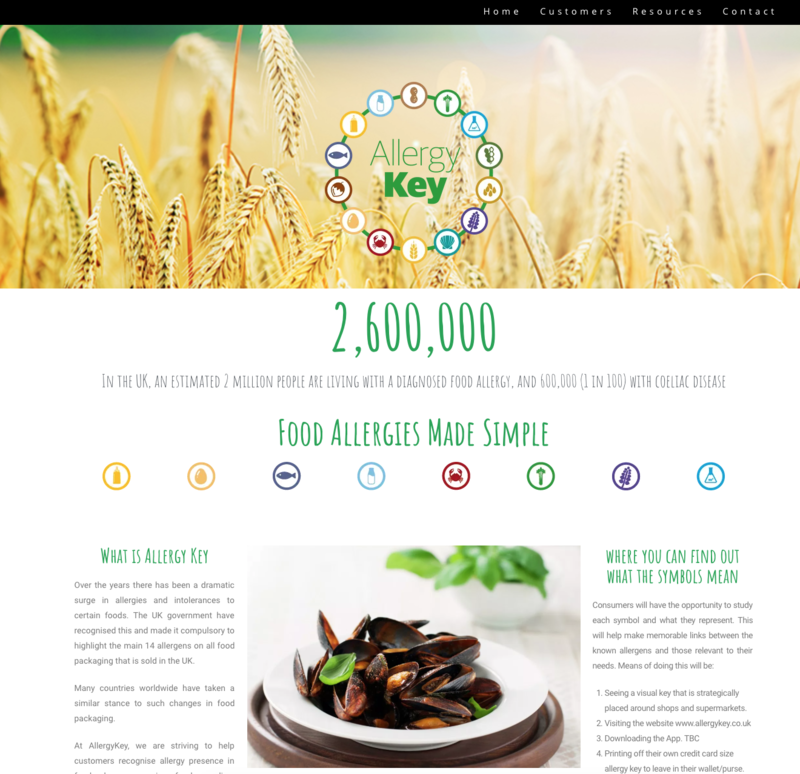 Please visit @allergykey.